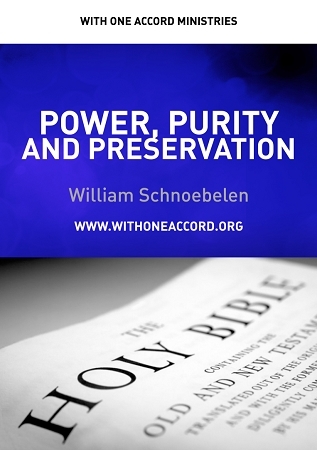 This powerful two part teaching reveals the deceit behind the glut of modern Bible versions which have emerged in the last century. Bill reveals how the Vatican and the Illuminati have had their hands in the development of the NIV and hundreds of other modern Bible "versions." He shows how these modern fakes are the product of flawed, liberal "higher textual criticism" and represent a subtle, but direct attack on the providentially preserved Word! You will absolutely discover why "if it ain't King James, it ain't Bible!"